BELOTERO BALANCE smoothes, adds volume, and fills out folds in the skin such as the nasolabial fold. The photos below show variations in the appearance of the facial nasolabial folds from extremely deep (#4) on the far right to absent (#0) on the far left. 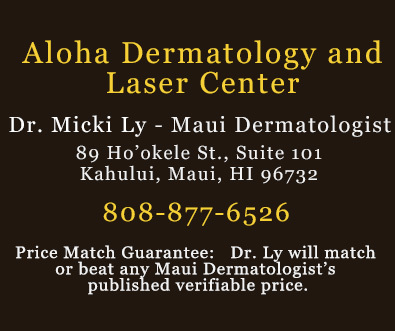 You and Dr. Ly will decide how much smoothing is right for you to get the desired effect.